Today at CES in Las Vegas, Skype officially announced that it’s buying up Qik, a video streaming service for a rumored $100-150 million, as first reported by Business Insider. With the acquisition, Skype kills a competitor, picks up another 5 million users, a ton of mobile power and Qik’s 60 employees. 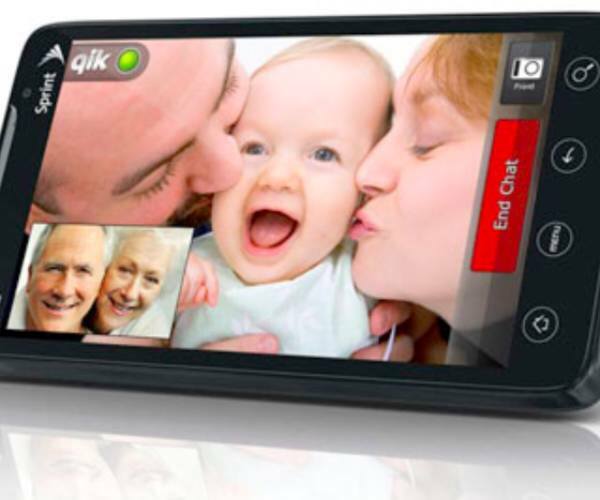 Qik’s socially grounded mobile video service offers two-way live video calls and the ability to record and share videos via e-mail, text, Twitter, Facebook, YouTube and other similar platforms. Qik is currently available on over 200 mobile phones across the Android, iPhone, Symbian, Blackberry and Windows Mobile platforms, and comes pre-loaded on numerous mobile handsets. Its technology (and talent) will surely expand Skype’s already vibrant video platform as it moves into the mobile space. Marc Andreessen and Ben Horowitz both sit on the boards at Skype and Qik, and it’s been suggested that this alliance facilitated the deal. Qik is headquartered in Redwood City, California and has an office in Moscow, Russia. Details behind the transaction are sparse but the acquisition is expected to close in January 2011.